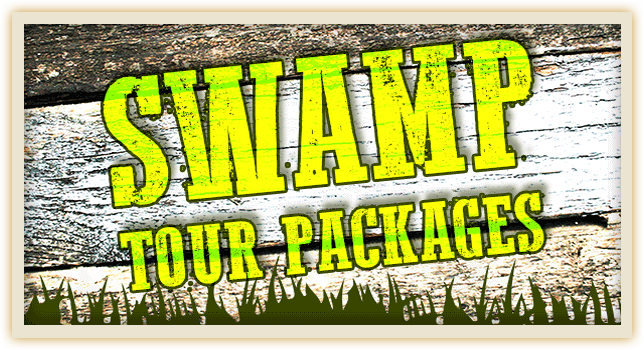 Get Wild with a Swamp Tour Package! For reservations, contact the Sales Department at 228-469-2712. 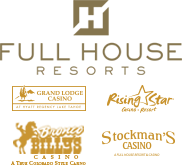 *Starting price based on two adults, double-occupancy hotel room, Sunday-Thursday.